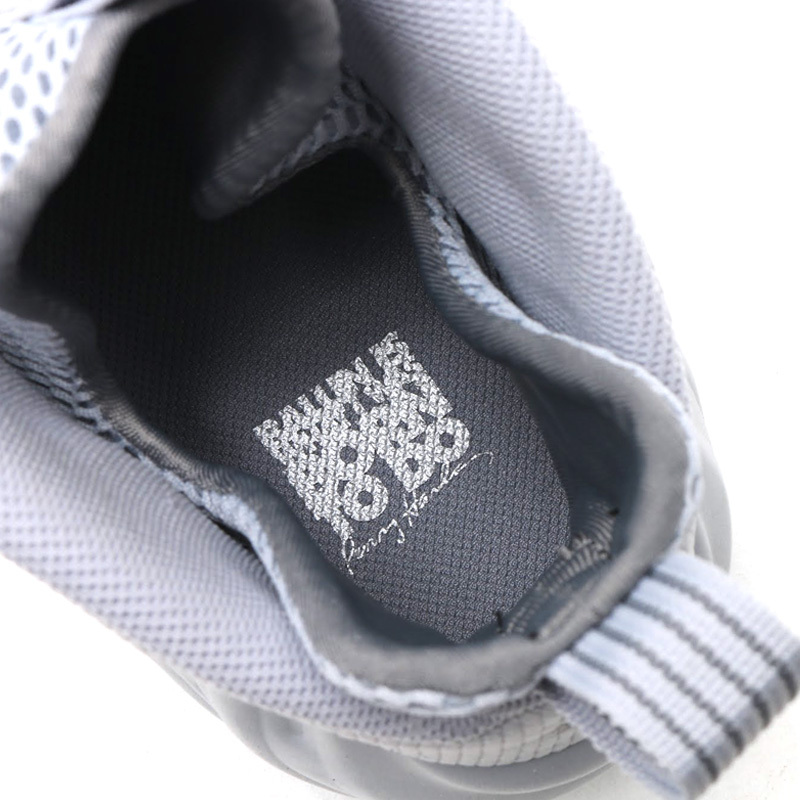 The Nike Air Foamposite One “Wolf Grey” is one of those sneakers you have to look at more than once. The new suede shell really makes for an interesting design. While this isn't the first time the Nike Air Foamposite One has feature a suede shell, this time around it may make for a more appealing aesthetic. 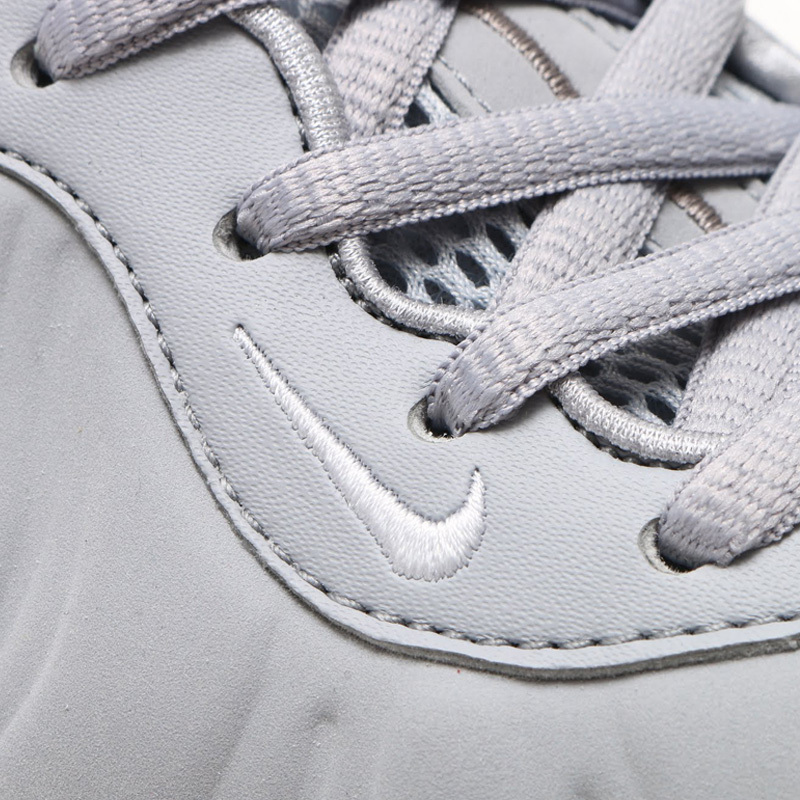 Coming to retailers tomorrow morning, here's a look at the Nike Air Foamposite One “Wolf Grey” before they drop. 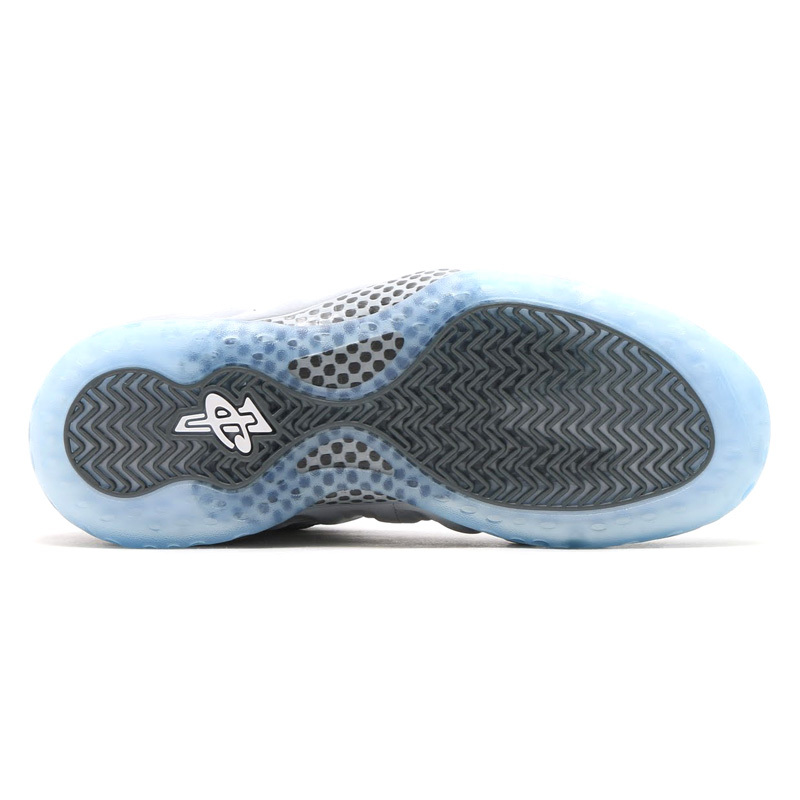 This simple colorway of the Nike Air Foamposite One is made up of a Wolf Grey suede shell with a blue translucent sole. The clean look really makes this a great sneaker. Releasing July 11th for $250, let us know if these are worth the hefty price tag below.